If you have ever been annoyed by the fact that some minor Star Trek characters have substantial Wikipedia entries while some major women artists do not, you have noticed the dramatic gender gap on the popular crowd-sourced website—where over 85% of contributors are men. 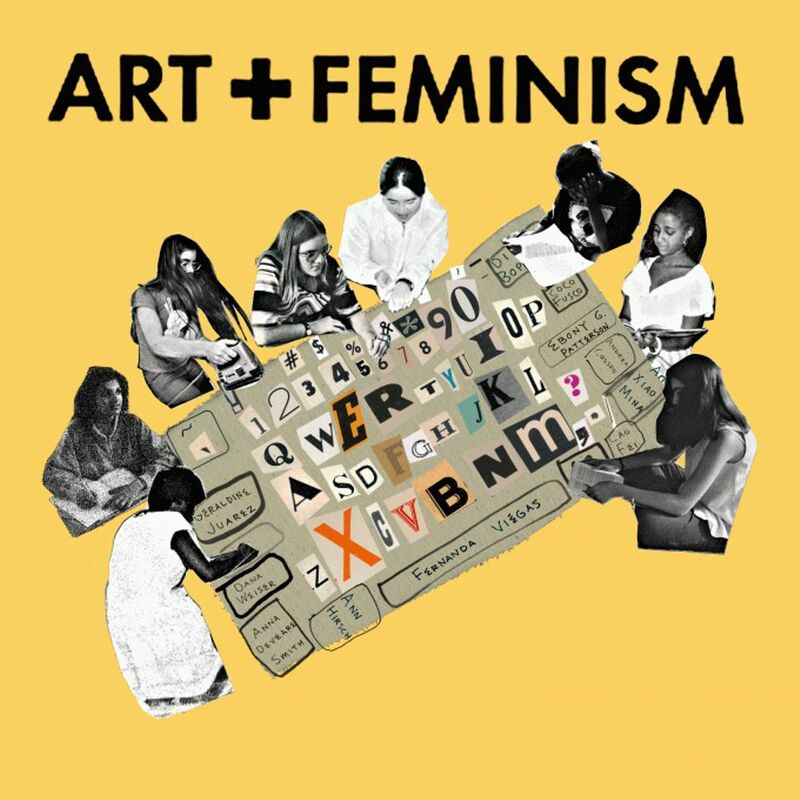 Enter Art+Feminism, a global group founded in 2014 to try to close that gap with edit-a-thons where volunteers can learn how to write and post entries. This month, Los Angeles will be an epicenter of this activity, with not just one session at the Los Angeles County Museum of Art (Lacma) as usual, but six events, across six institutions in Southern California. First up is a training session on Sunday 3 March at the ICA LA downtown, featuring a half-time comedy show known as JOSH (featuring the performers Michelle Tea, Tara Jepsen and others) in keeping with the chosen topic of “women and comedy”. Other themes include Latinx and non-binary artists at the Vincent Price Art Museum on 9 March, “women+film+media” at the Hammer Museum on 10 March, and “women+design+craft” at Lacma on 17 March. Later events at the Museum of Contemporary Art San Diego and California African American Museum will focus on boosting the Wikipedia presence of women artists in each museum’s permanent collection. Volunteers can work on their own topics or work from lists, offered onsite, of cultural figures who could use better coverage. Allan said the sessions held in Los Angeles in the past have created or improved thousands of entries (globally the figure is 33,000), with Wikipedia pages for local artists such as Sara Kathryn Arledge, Martine Syms, Liz Craft, and Nicole Miller and curators Karin Higa and Erin Christovale among the results.